Mobile Rescue works to continuously improve our products and services for all device owners. 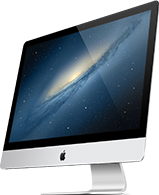 We proudly offer best in class mobile device repairs, services, and accessories for Apple products: iPhones, iPads, MacBooks and Macbook Pro, Mac Mini, iPod Touch, Android products, Samsung, LG, HTC, Verizon, AT&T, Google Chrome Books. Mobile Rescue fixes cell phones, smartphones, tablets, laptops, and performs in store or on site virus removal. Mobile Rescue is committed to providing low prices and that’s why we offer a Price Match Guarantee. We’ll match current product prices of local retail competitors, including their online prices. The product must be a matching brand, model number and color to qualify. To view the terms and conditions of our Price Match Guarantee click below. Still have questions or comments? Let Us Know! The product must be a matching brand, model number and color to qualify. Contract cell phones sold by any online retailer. Competitors’ service prices (including delivery and installation charges), pre-order and trade-in offers, eBay store offers, and special daily or hourly sales. Any financing offers, bundle offers, items included in bundle offers, free items, pricing errors, mail-in offers, coupon offers, items that are advertised as limited quantity, out of stock items, clearance items, open-box items, refurbished items, pre-owned items, credit card offers, gift card offers, items included in gift card offers, rent/lease to own items, Point of Sale Activation cards, video game discounts related to a membership program, voice-only deals, and items for sale Thanksgiving Day through the Monday after Thanksgiving, whether offered by Mobile Rescue or a competitor. Replace it at Mobile Rescue! Apple has recently admitted to intentionally slowing down their phones as the devices' batteries aged. 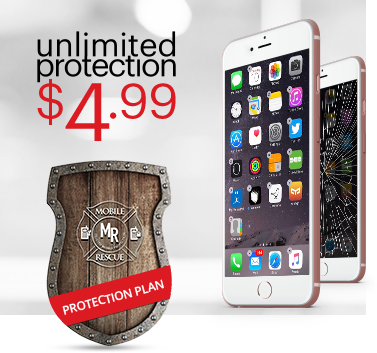 If you have issues, visit Mobile Rescue today to replace it!